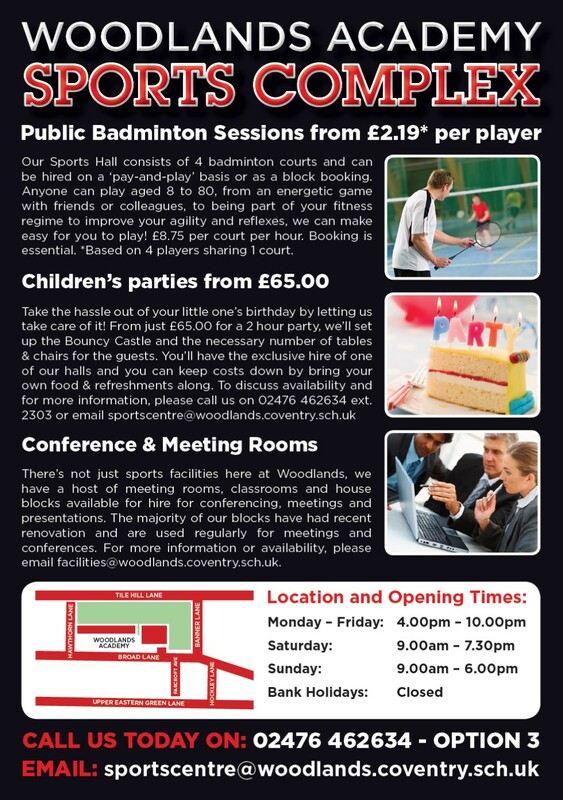 Why not make the WOODLANDS ACADEMY SPORTS COMPLEX your new home for Netball? Full size England Netball court with specialist Granwood flooring. Integrated electronic scoreboard/timer with buzzer and wireless controls. Large changing areas with shower cubicles.